The federal Bureau of Investigation (FBI) is a national agency dedicated to investigation federal crimes. Founded as a small team of special agents on July 26, 1908, the Bureau was first charged with enforcing the growing body of federal laws covering the United States as a whole. Almost from the beginning of its 100-year history, the Bureau has been the subject of legend and controversy. It has also evolved into a vast and sophisticated national law-enforcement agency. Whether as a federal crime-fighting force or a source of investigative support of local and state police forces, the modern FBI strives to embody its ideals of fidelity, bravery, and integrity. In its role as a national crime-fighting force, the FBI sometimes pursues the worst of all criminals-those who target and harm children. This volume examines the crimes that exploit children, looking at everything from online predators to kidnappers and killers and highlighting several famous cases. 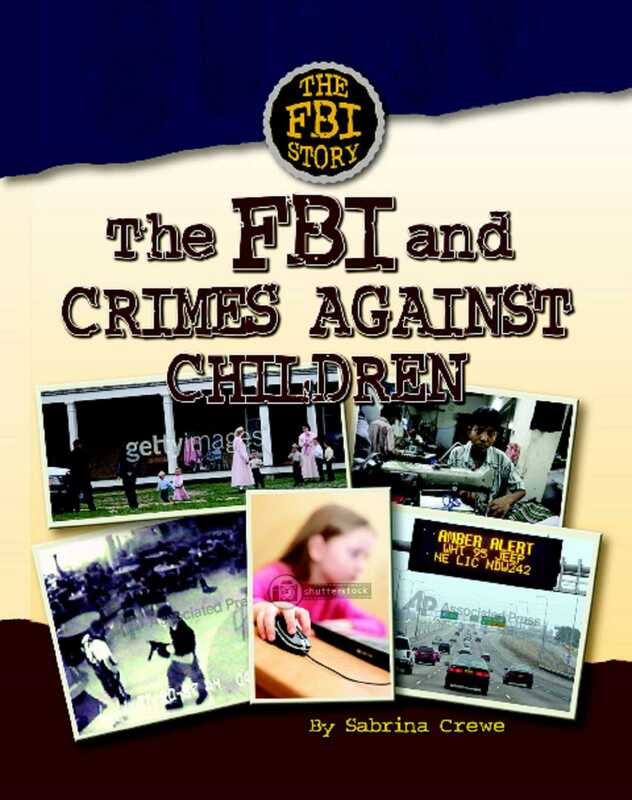 It shows how and when the FBI becomes involved and the techniques used by the FBI's Crimes Against Children team. The book also explains the important relationships between the FBI and its partners in law enforcement and in the community.